This needs to be incorporated into the design as well please. 2. Redesign the coconut dates with blue and white design combination. 3. Milk chocolate and dark chocolate look almost similar in design color.. Can you show design a variation? 4. 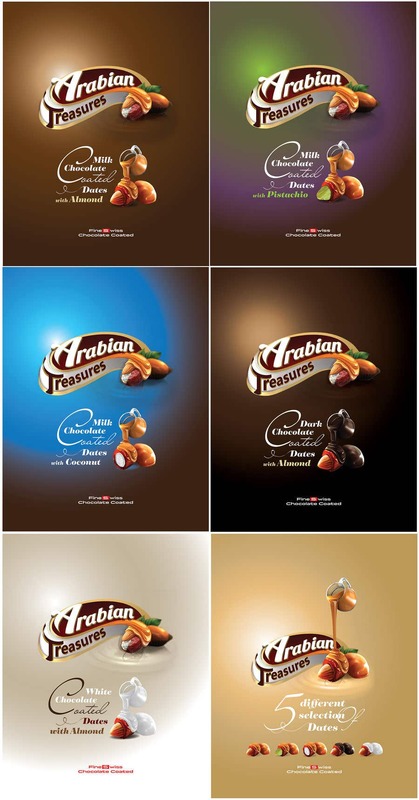 We've added some images that show the wrappers.. We'd like to include them in the design somewhere. Hello, Thank you for your feedback and I am working for your requirements, please feel free to tell me about any requirements.